Most car keys are made in such a way that regular key copy machines such as the ones you would find in your local hardware store are pretty useless, and in any case you may be stuck without an existing key to copy from. 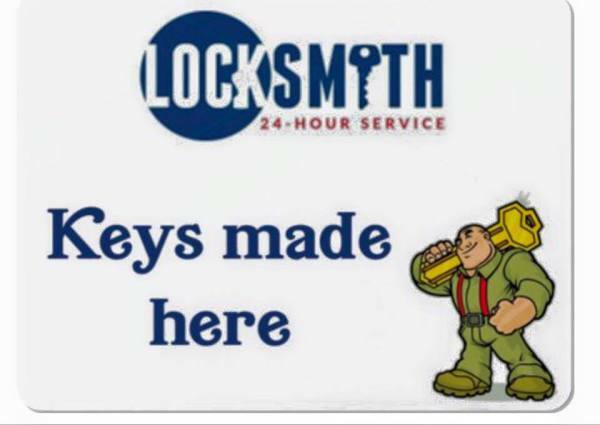 at locksmith 2 U available to fabricate any kind of key you may need whether it be a V.A.T.S system key, transponder key or just a regular key that’s been misplaced. 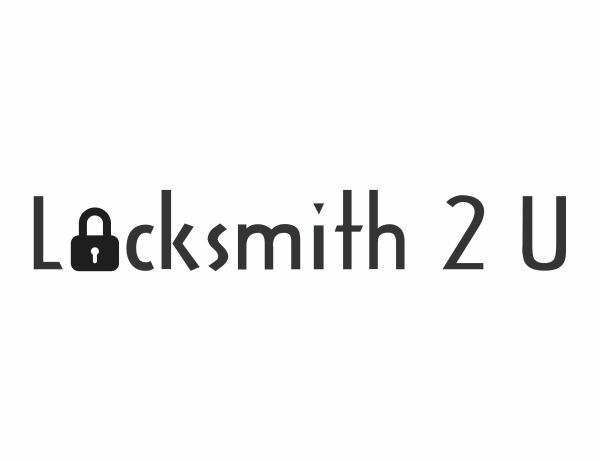 This is the type of security feature you probably have in your car since almost any car model 2000′ and up comes with such a security feature. This is old security feature works a bit similarly to the transponder chip just that this is a bit older so it uses a tiny resistor that is embedded in the metal key and is calibrated to respond to an electrical signal from the ignition.